Avian flu of the H5N8 strain has been confirmed in turkeys at a farm near Louth in Lincolnshire. Most birds at the premises have died - any remaining birds there will be humanely culled. Defra has put in place a 3km protection zone and a 10km surveillance zone around the infected farm to limit the risk of the disease spreading. 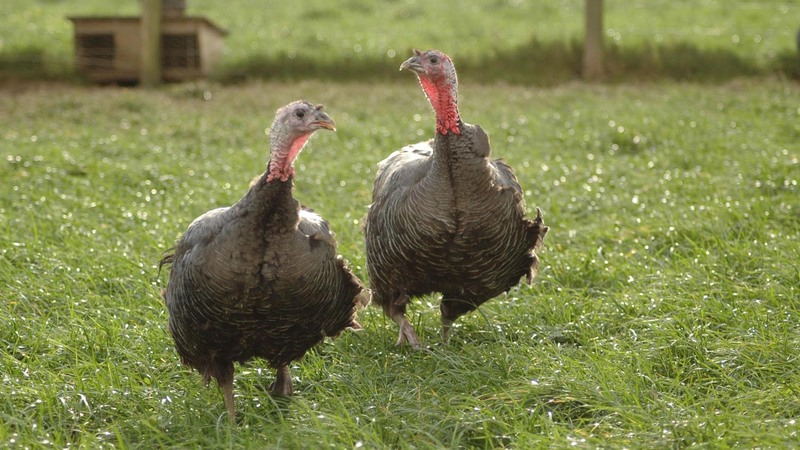 Chief Veterinary Officer, Nigel Gibbens, said: "Avian flu has been confirmed on a turkey farm in Lincolnshire. This is the same strain that has been affecting poultry in Europe. Immediate steps have been taken to limit the risk of the disease spreading and all remaining poultry at the farm will be culled. A PHE spokesman said: "Avian flu (often called bird flu) is primarily a disease of birds. There have never been any recorded cases of H5N8 in humans and the risk to public health is considered very low. We continue to work closely with Defra throughout this investigation. Despite the risk being very low, we will offer health advice to those people who may have been exposed on the farm as a precaution." The prevention zones (housing orders) put in place on December 6 remains in place in England, Scotland and Wales, including within the Protection and Surveillance Zones. Poultry and captive bird keepers should continue to house their birds, where practicable, maintain their biosecurity and remain vigilant about the health of their birds.